Enhance your home: These beautiful frames will look great on your wall or anywhere in your home or office. 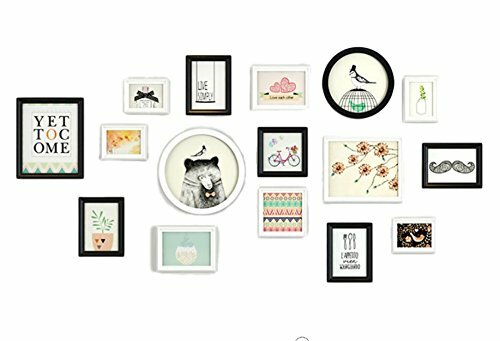 Build your very own gallery wall or use the frames as gifts for friends and family. If you have any questions about this product by Wall Idea, contact us by completing and submitting the form below. If you are looking for a specif part number, please include it with your message.